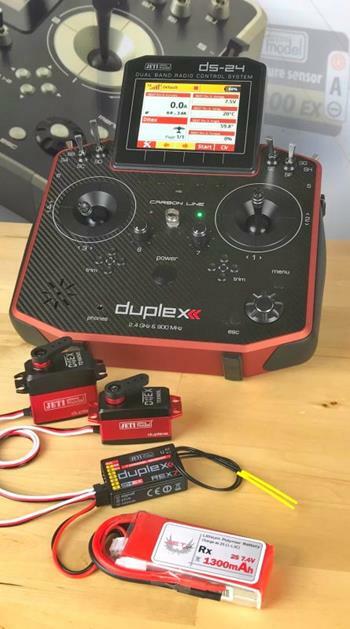 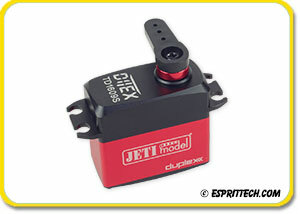 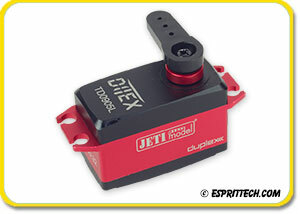 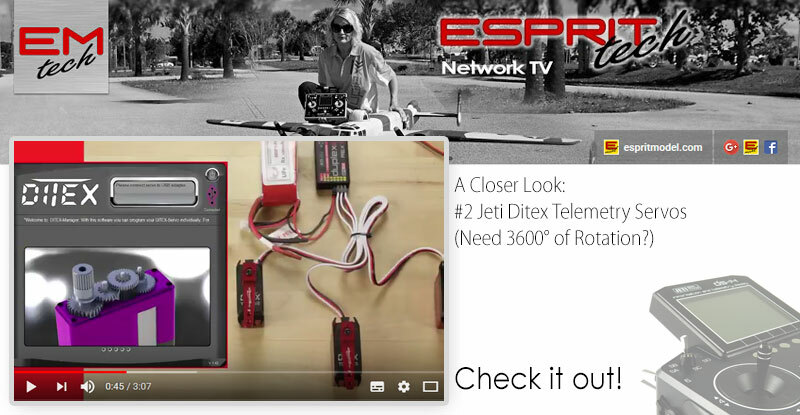 Jeti Ditex Telemetry, Coreless, Digital Standard/Mini Servos All In Stock!!! 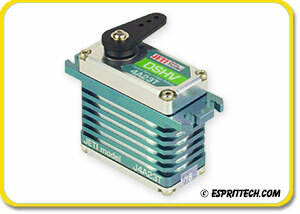 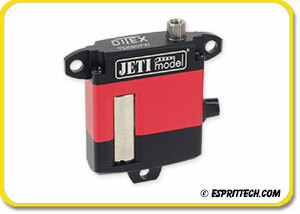 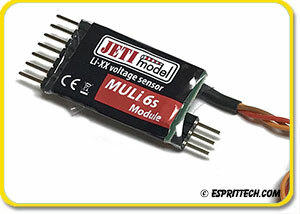 Jeti New, Brushless & Coreless Digital Standard/Mini Servos (In Stock)!!! 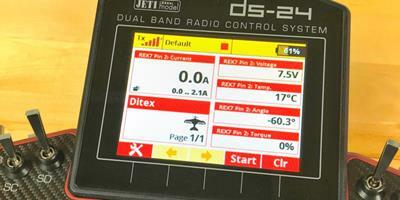 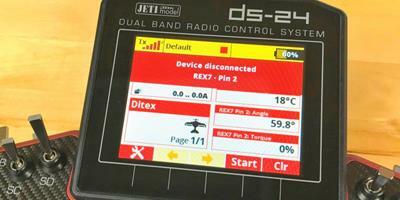 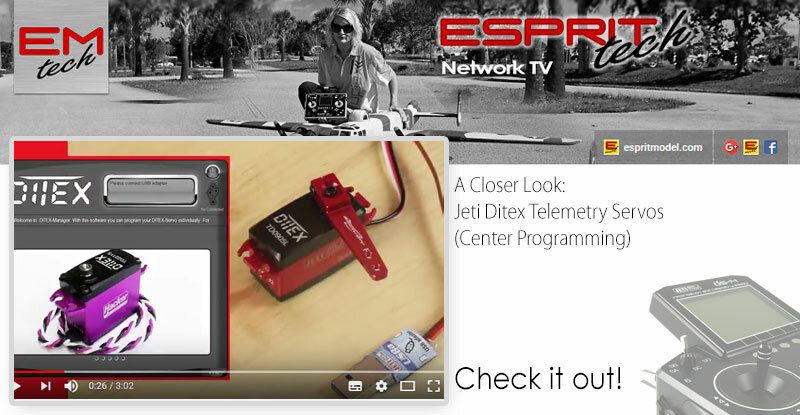 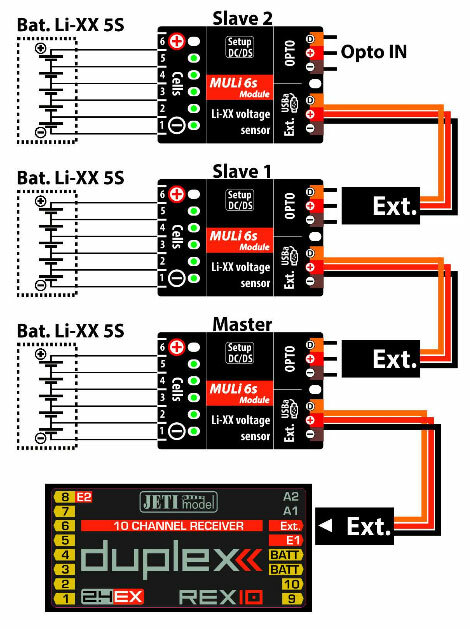 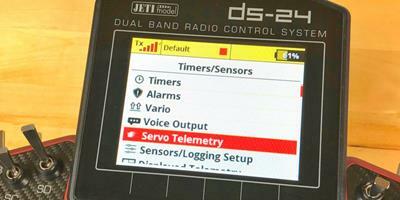 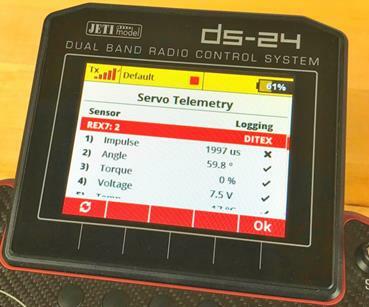 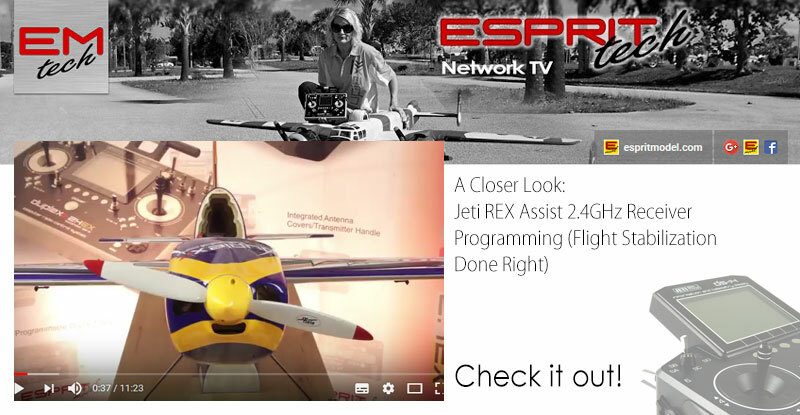 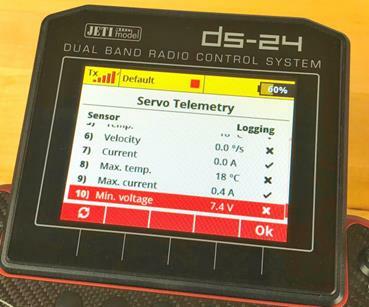 Brand New, Revolutionary Jeti DITEX Servo Telemetry System Integration. 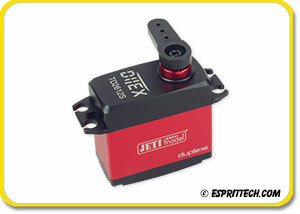 Get Torque, Min/Max Current, Voltage, Angle, Telemetry Alarms…. 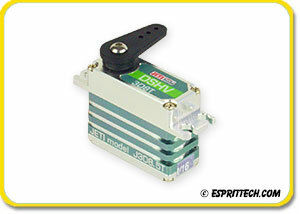 Full Line of Servos & Tx/Rx/CB/Servo Firmware Updates Available!!! 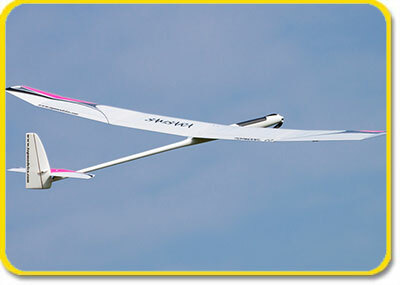 (Sorry Futaba/JR/Spektrum… We Did It Again)!!! 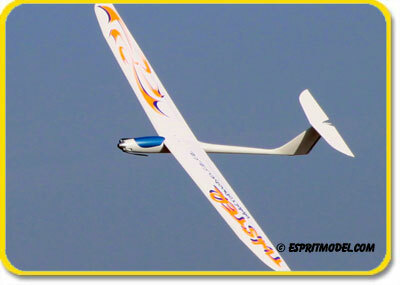 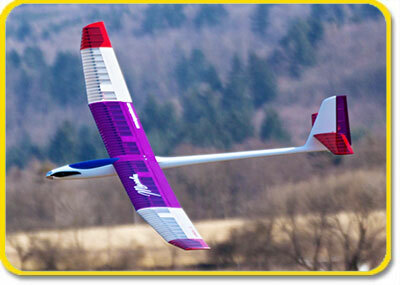 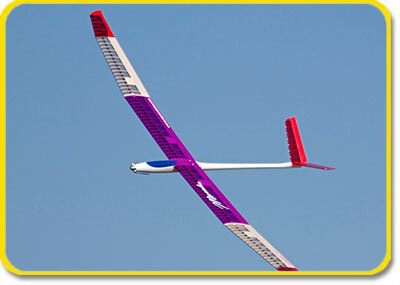 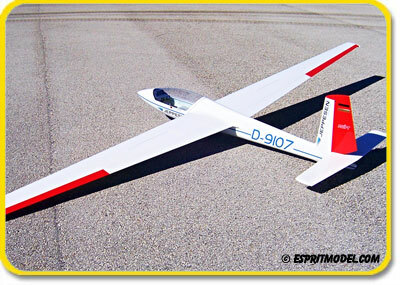 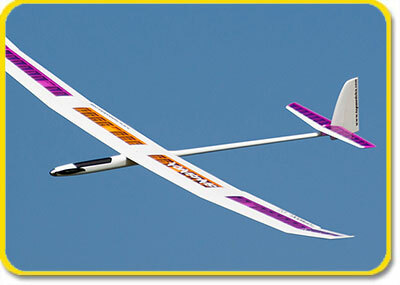 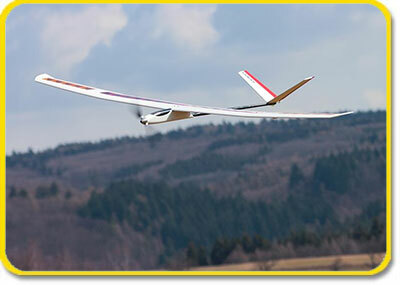 New Shipment, New E-Sailplanes, Whole TopModel CZ Fully Restocked!!! 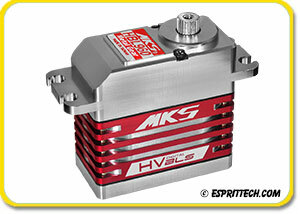 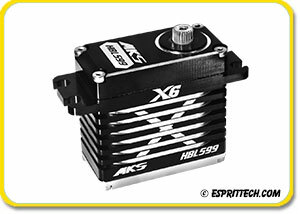 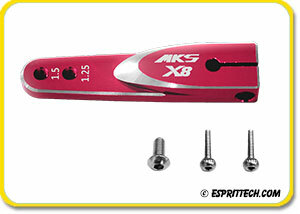 MKS Thin/Micro/Mini/Standard Digital, Coreless and Brushless Servos!!! 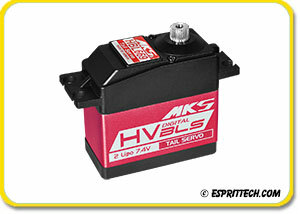 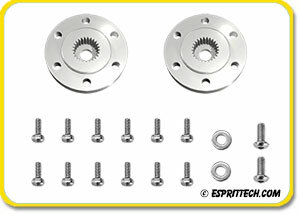 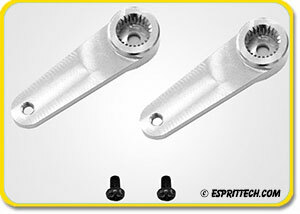 (Servos & Servo Accessories All In Stock)!!! 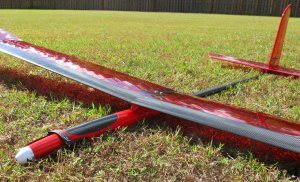 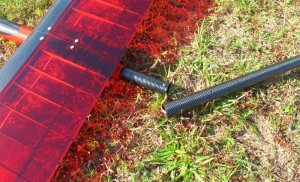 Store Display, Brand New, Receiver Ready Pulsar 4E REF & RES Compact (4-Piece Wing/2-Piece Fuselage) Electric Competition Sailplanes Ready for Delivery. 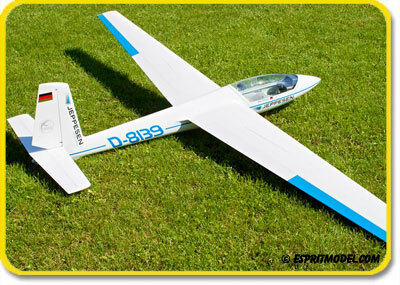 All Models Have Been Expertly Built and Tested at Our Shop.